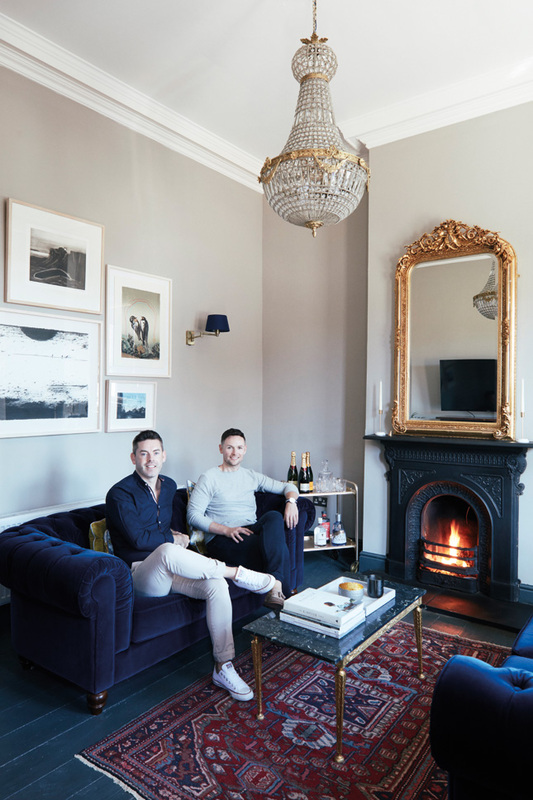 If you caught the gorgeous real home tour of Darren and Eoin's beautiful Victorian home, you'll probably already have a list of ideas in mind you want to steal from it. An extension transformed their space into a light-filled airy home, but you better believe their great taste in homewares plays just as big a role in how impressive their space is. 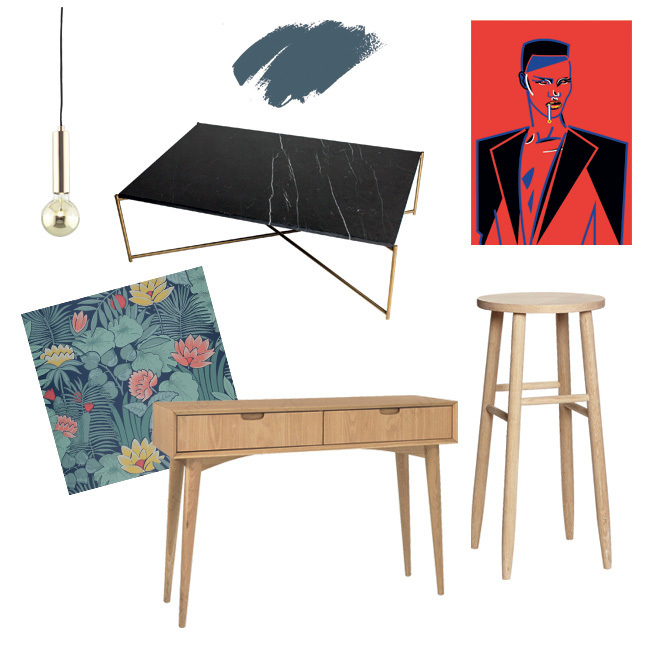 With that in mind, we thought we'd do a save vs splurge guide to stealing Darren's interiors style for your own home. 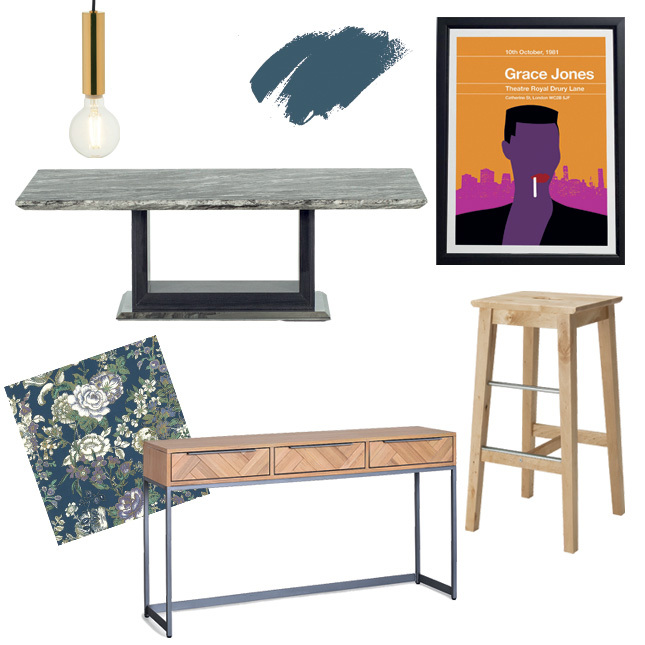 Whether you're looking to invest in your a room revamp or are hoping to update your space with some more budget additions, we've got options for you! Don't miss the full real home tour of Darren and Eoin's home!